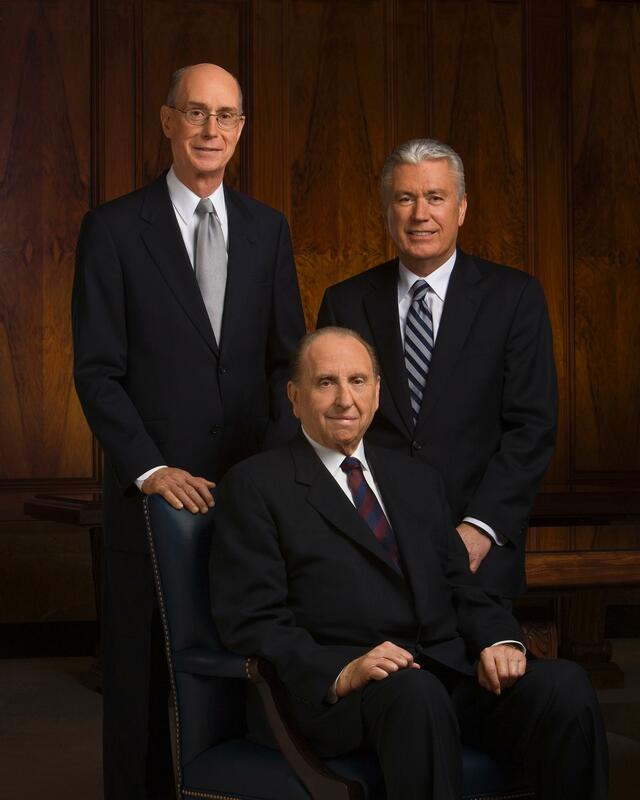 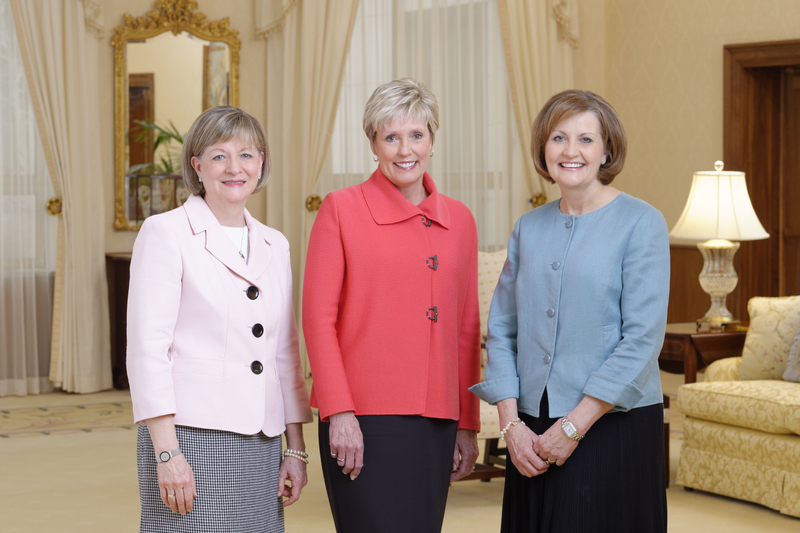 The First Presidency of The Church of Jesus Christ of Latter-day Saints issued a letter Monday, March 28, 2016, encouraging Mormon women of all ages to assist refugees in their own communities. The letter, which outlined the “I Was a Stranger” refugee relief effort, includes an invitation from the general presidencies of Church’s Relief Society, Young Women and Primary organizations and information about how to get involved. 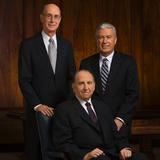 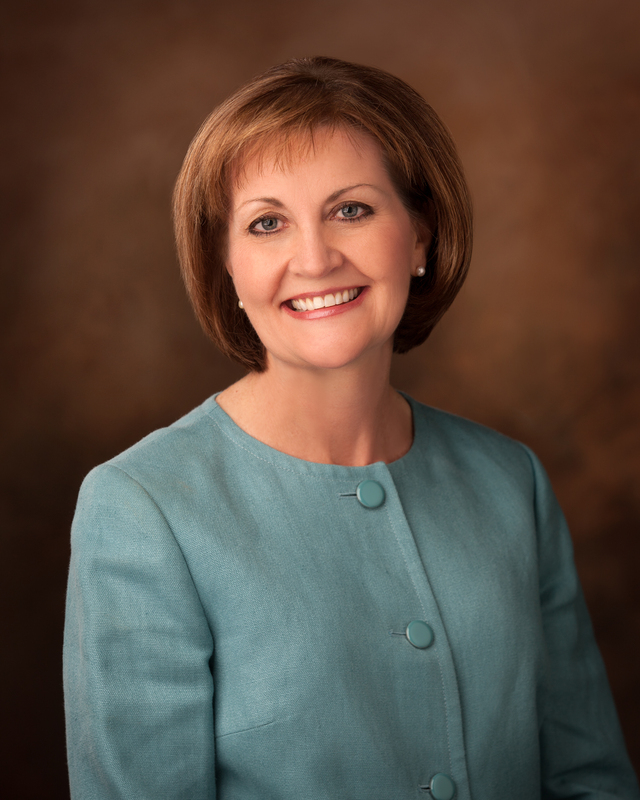 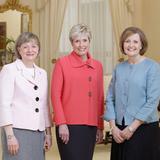 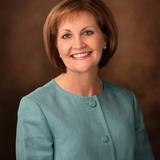 Speaking of the effort during the Church’s general women’s session of the 186th annual general conference, Sister Linda K. Burton, general president of the Relief Society, said, “As sisters, we make up more than half of the Lord’s storehouse to help Heavenly Father’s children.” Citing information from the United Nations, Sister Burton said there are more than 60 million refugees worldwide and half of those are children. 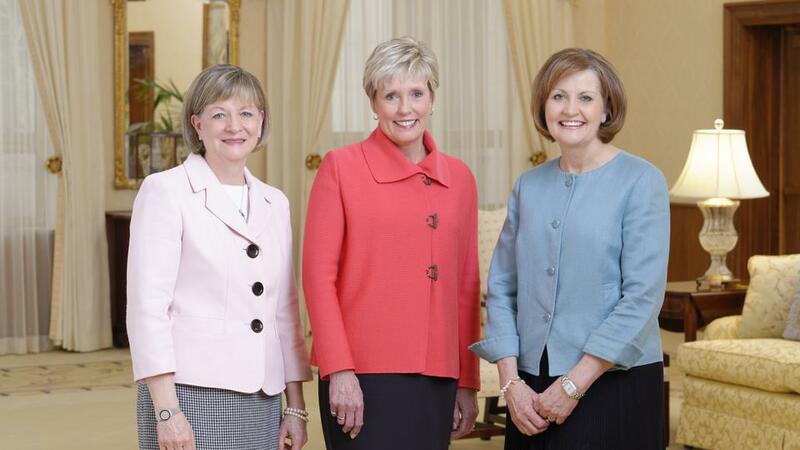 “This is an opportunity to serve one-on-one, in families, and by organization to offer friendship, mentoring, and other Christlike service and is one of many ways sisters can serve,” she said.